Hundreds of students throughout the Rio Grande Valley put their skills to the test during the SkillsUSA District 13 Leadership and Skills Conference held on February 24-25 in Harlingen. 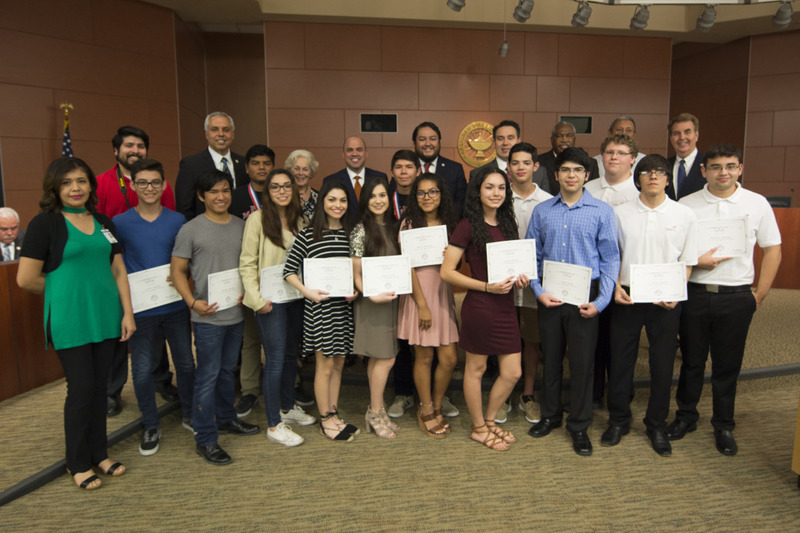 After earning top spots in their respective categories, members from the Harlingen High School and Harlingen High School South teams will advance to the SkillsUSA State Competition which will be held in Corpus Christi on April 6-9. Skills-USA students also participate in project display competitions. These projects are both individual and team collaborations in which a display is created promoting one of their skill-sets. Students who earn a State qualifying blue ribbon will have their projects exhibited at the State event.